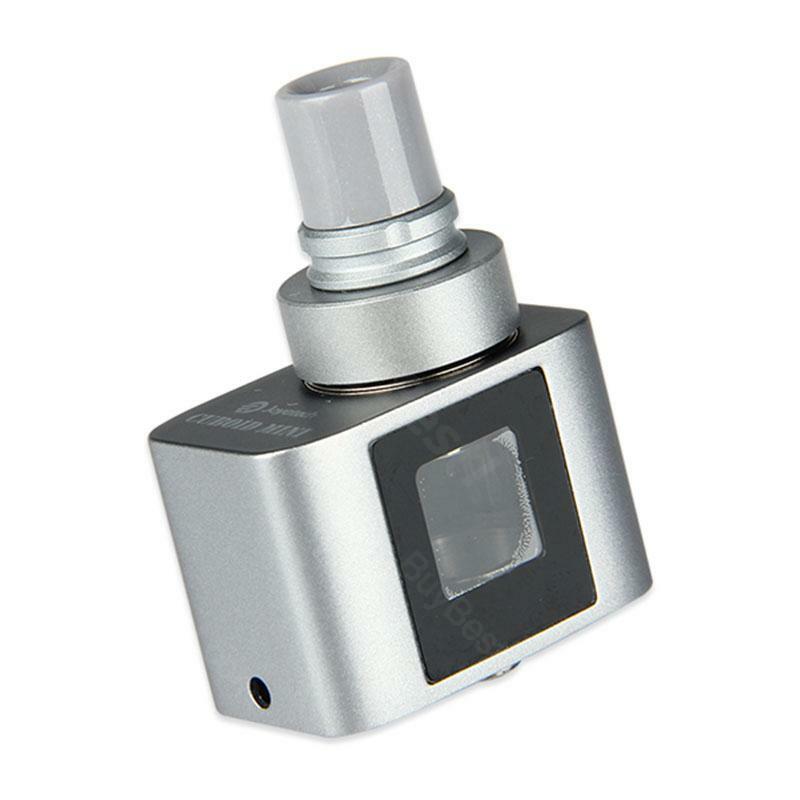 Cuboid Mini Atomizer features top filling and top airflow design, detachable and washable structure. This atomizer has large e-juice capacity of 5ml. It's compatible with multiple atomizer heads. Joyetech Cuboid Mini Atomizer - 5ml is the same tank as that in Cuboid Mini Kit, which features top filling and top airflow design (TFTA), detachable and washable structure as well as multiple atomizer heads options. With its oblong shape, the tank matches Cuboid Mini MOD perfectly. 5 colors are available. • It doesn't include a atomizer coil in package. You can use NotchCoil DL head, BF head, BF RBA head. Before saratov the parcel was 5 days, and 2 of them weekends. All original, corresponds to the description. Works great. Purchase is quite satisfied. P.s. Small scratches are not on the display itself, but on a protective film. Отличное качесто. хайли рекомендет ту юз. Joytech Cuboid Mini tank has huge 5ml capacity! Very good and for this price, I'm totally satisfied, many thanks. The Cuboid mini tank produces large amount of cloud. I like it most because of its nice price. It's convenient to take along. Die Verarbeitung des Joyetech Cuboid Mini ist ordentlich, nichts steht über, keine Kanten. Das Batteriefach schliesst vernünftig und der Akku sitzt ohne Probleme.